Come enjoy incredible sunsets overlooking the pool and the country club from your spacious deck off the living room and master suite. 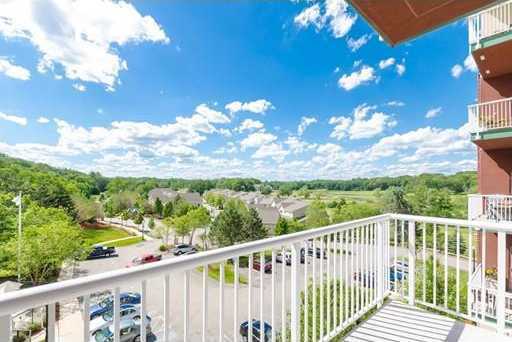 This sunny and spacious, 4th floor unit has an open floor plan, 9 foot ceilings and extra large windows. The master suite boasts a custom closet that opens to the bath with a large soaking tub. High end amenities include an outdoor pool, indoor hot tub, exercise room, function room, great room and BBQ area just an elevator ride away. Your guests use an intercom security system entering to a beautiful, upscale lobby. Don’t worry about your vehicles, this unit have two highly desirable end parking spots, one inside and out. With indoor secure, temperature controlled storage on first floor and pet friendly you will love calling this home. Come take a look, this unit won’t last long.